New York, NY—May 18, 2018—The Nation, America’s leading source of independent journalism, progressive politics, and culture, today announced the launch of Black on Campus (#BlackOnCampus), an extension of our long-standing commitment to the education, training, and support of student and emerging journalists. Produced in partnership with the Anna Julia Cooper Center of Wake Forest University, Black on Campus is a national program for 10 storytellers—chosen from a pool of more than 100 applicants—in two- or four-year colleges, universities, or graduate schools, working under the direction of Nation contributing editor Melissa Harris-Perry (@MHarrisPerry), founding director of the AJC Center and Maya Angelou Presidential Chair at Wake Forest University, and Dr. Sherri Williams (@SherriWrites), assistant professor in race, media, and communication at American University. 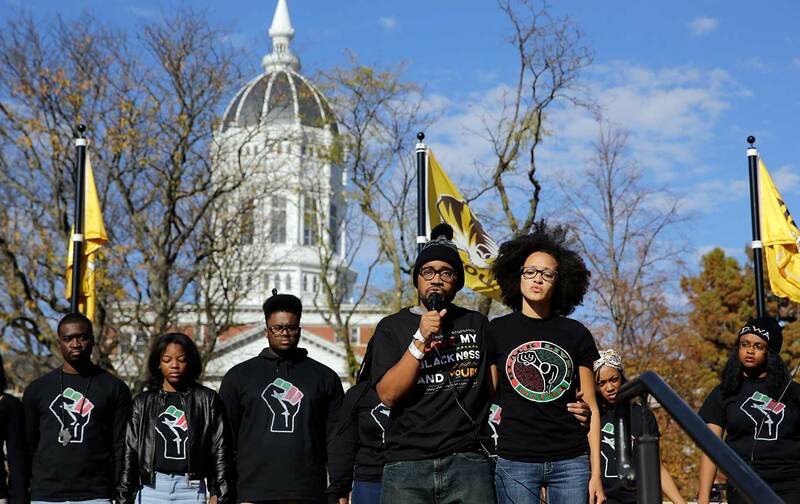 Black on Campus allows participants to develop professional skills as they document the experiences of black college students and report on issues of national consequence to a student audience. For the next several weeks, The Nation will bring you reporting from the talented young writers of the Black on Campus cohort as they follow in the examples of Ida B. Wells and Anna Julia Cooper—righting wrongs by shining the light of truth upon them to reframe our understanding of the political, cultural, and personal implications of race, in pursuit of a better nation. Since January, student writers have met monthly with the Black on Campus journalism squad and traveled to Washington, DC, and Winston-Salem, North Carolina. On June 1, they will attend The Nation’s annual Student Journalism Conference at the New School in New York City. 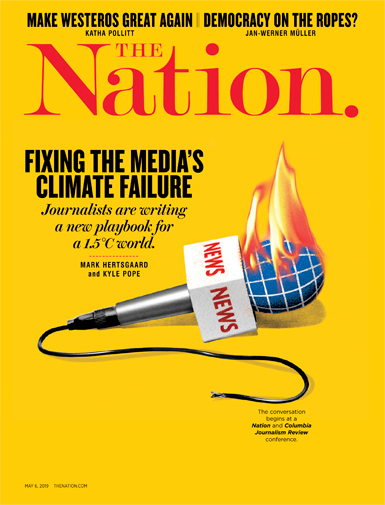 Founded by abolitionists in 1865, The Nation has chronicled the breadth and depth of political and cultural life from the debut of the telegraph to the rise of Twitter, serving as a critical, independent, and progressive voice in American journalism. The Anna Julia Cooper Center is an interdisciplinary center at Wake Forest University with a mission of advancing justice through intersectional scholarship. The AJC Center supports, generates, and communicates innovative research at the intersections of gender, race, and place, sustaining relationships between partners on campus and throughout the nation in order to ask new questions, reframe critical issues, and pursue equitable outcomes. The AJC Center supports a postdoctoral fellowship and undergraduate research; convenes faculty, researchers, and community through seminars and roundtable discussions; and hosts local and national events and residencies. The AJC Center is the administrator of the Collaborative to Advance Equity Through Research. The Center is named for scholar, educator, and author Anna Julia Cooper, whose pioneering scholarship and activism laid the foundation for black American feminism and insisted on the importance of Southern voices in American politics.